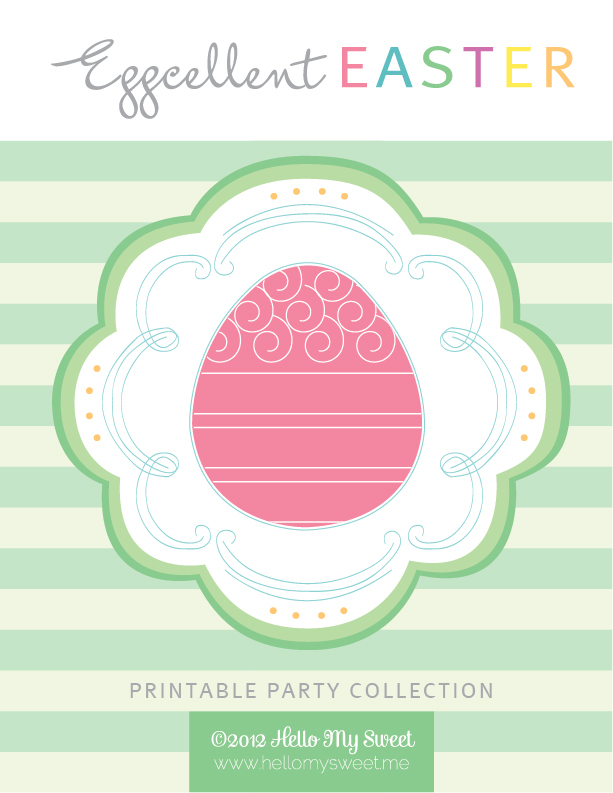 Click to download the printable cupcake wrapper template. Click to download the Hoot Owl printable PDF. 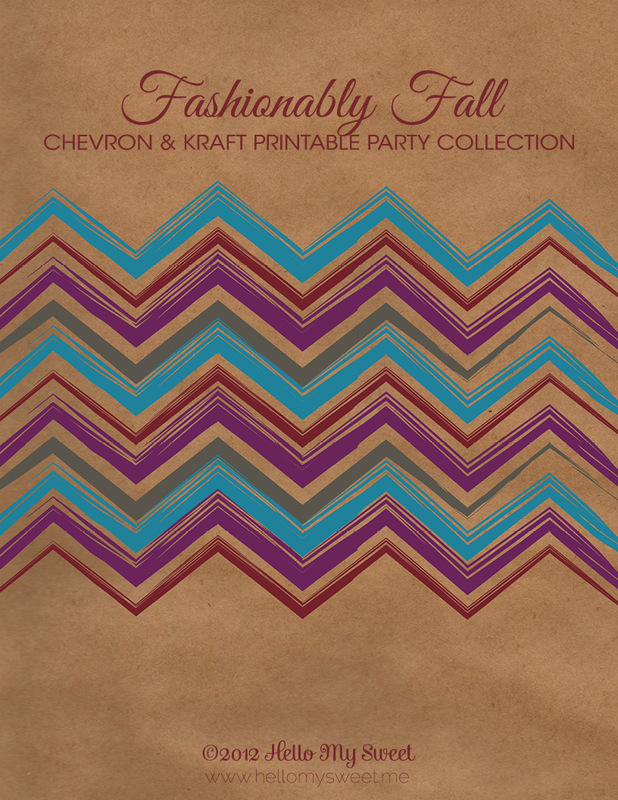 Click to download the Fashionably Fall printable PDF. Click to download the Merry Christmas printable PDF. 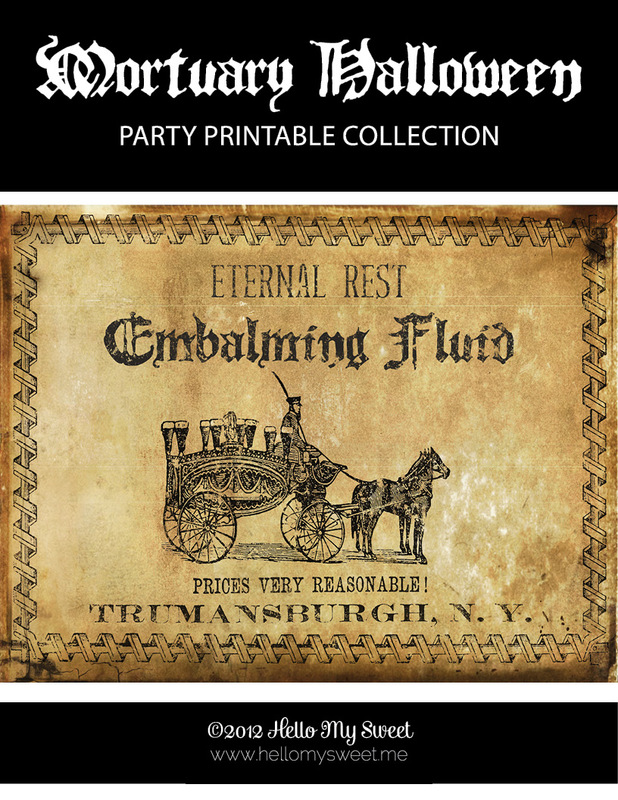 Click to download the Halloween Mortuary printable PDF. Click to download the Easter printable PDF.